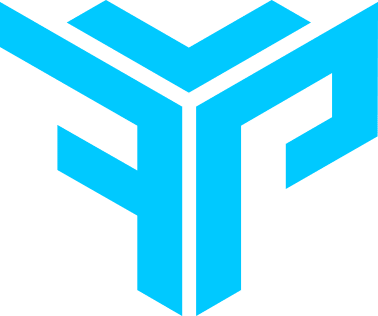 Alright, so you want a pair of wireless earbuds that you can use for your morning jog, at the gym, or just for jamming out to your favorite songs. But, you don’t want to have to shell out $150 just for a pair of overpriced AirPods. 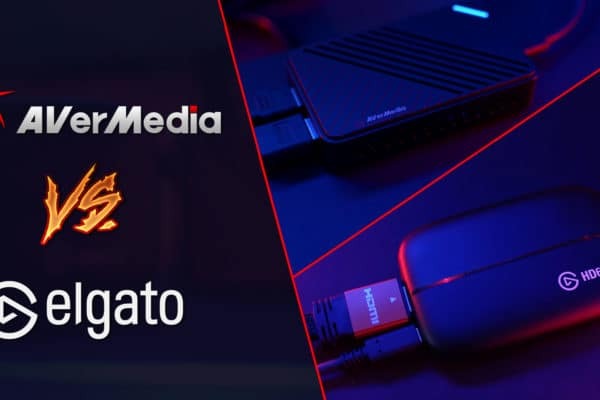 So, what alternatives are out there that are affordable, yet still reliable? 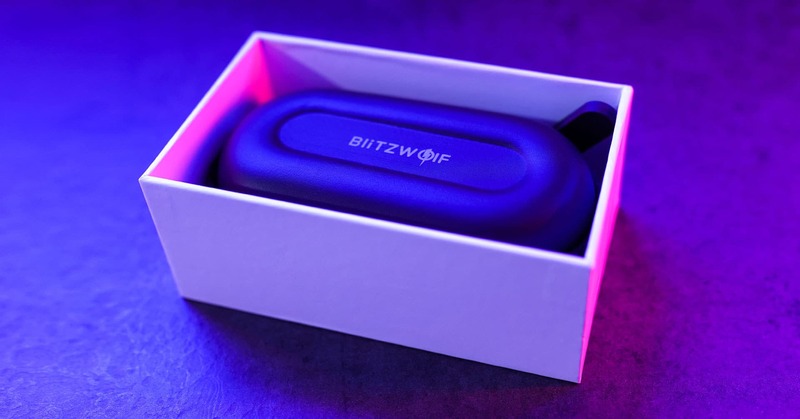 In this piece, we’ll be reviewing two models of wireless earbuds from BlitzWolf, the BW-FYE1 True Wireless Earbuds and the BW-BTS1 Sports Earphones. 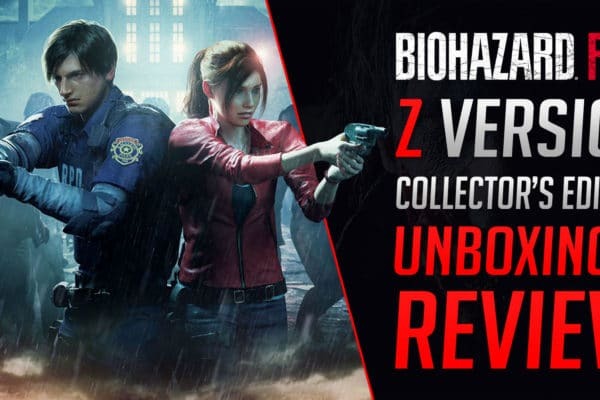 To kick off this review, we’ll be doing a quick unboxing to see all the contents of the box. 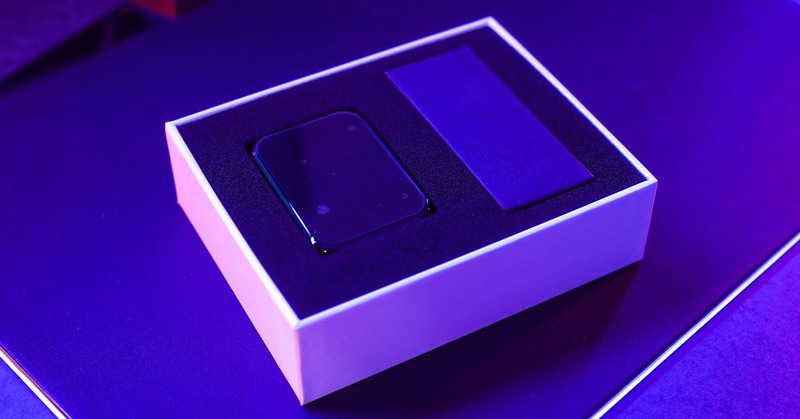 The packaging itself has a simple yet clean design and the box has a hard and sturdy feel to it. 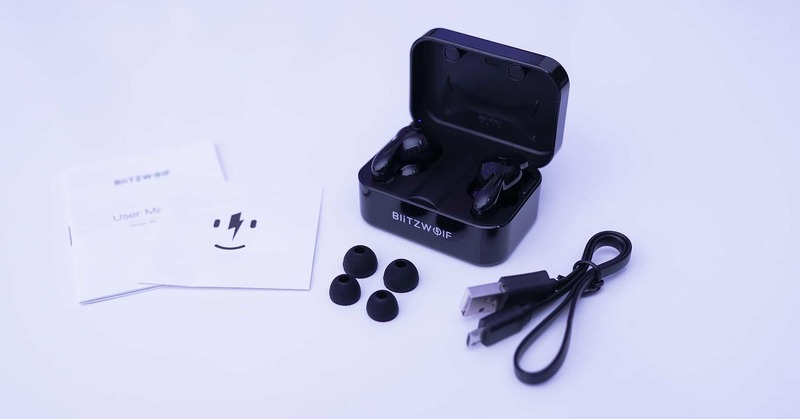 Inside the box, we have a user manual, customer feedback card, USB charging cable, two extra sets of earbud tips in different sizes, and of course the earbuds along with its charging box. 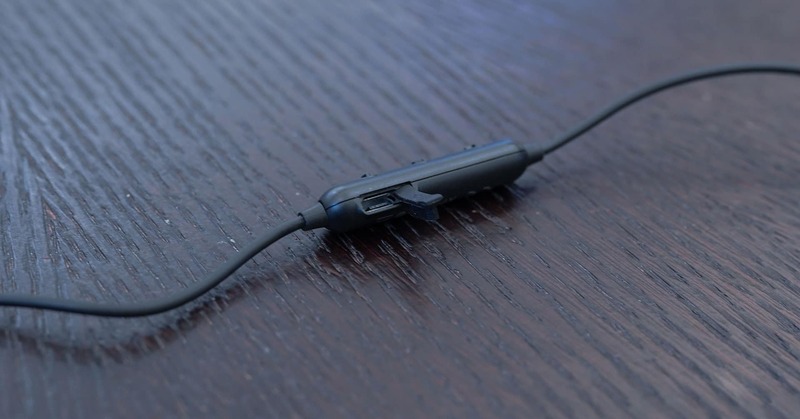 When it comes to sound quality, these earbuds are absolutely brilliant. The default equalizer settings are on point from the bass to the high tones. 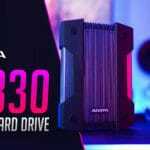 You can listen to any type of music whether it be metal, pop, or classical and the audio will sound crisp and clear. The mic quality on the other hand, is just average. Not especially good, but also not bad. I wish it had some more background noise cancelling capabilities but for the most part, it gets the job done. 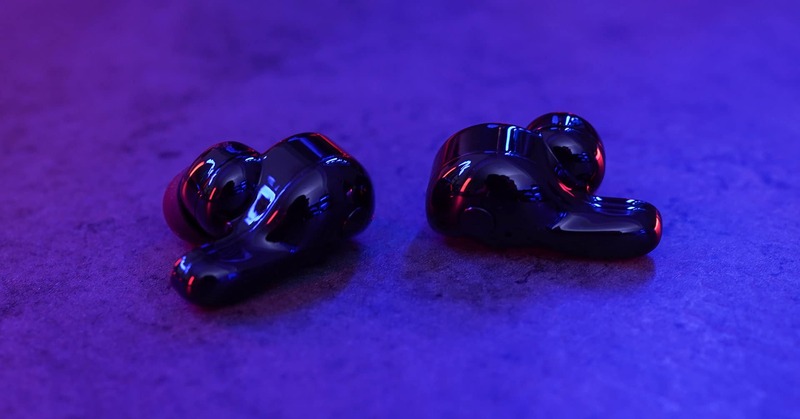 The earbuds themselves have a nice and stylish design with a glossy finish that looks classy yet not too flashy. The materials, from the charging box to the actual earbuds, feel high-quality and well-made. In terms of size, they’re not the smallest earbuds in the world so they are quite noticeable. Even so, they’re not too overbearing and do look pretty cool for the most part. The BW-FYE1 uses an ear hook design that fits nicely to the contours of your inner ear. In all honesty, I didn’t expect much from these earbuds in terms of fit but after trying them out, I had to eat my words. The fit is extremely comfortable and after just a few minutes of use, I completely forgot I was even wearing earbuds. 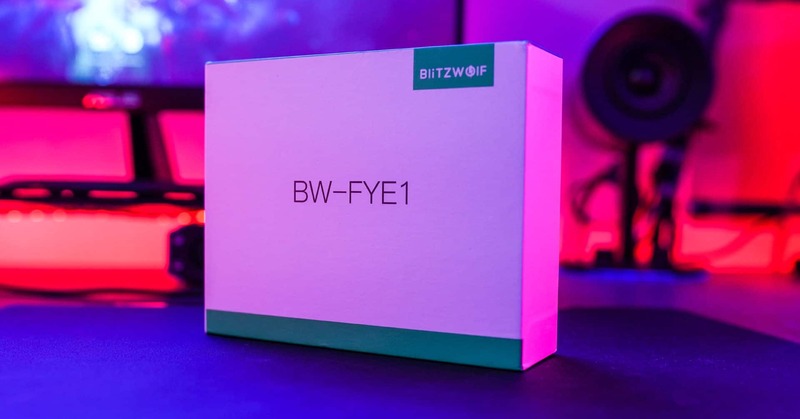 Much like the Apple AirPods, the BW-FYE1 comes with a charging box that both looks nice and is super convenient to use. 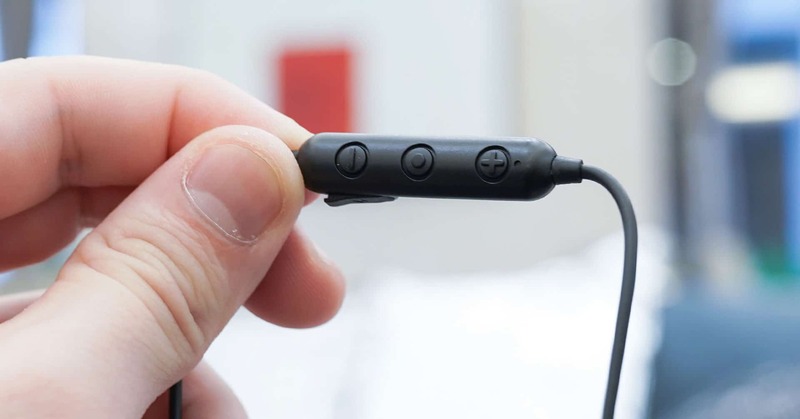 When you remove the earbuds from the box, they automatically connect to your paired device. Pairing is fast and easy and the bluetooth range of these earbuds is surprisingly far at around 10m. 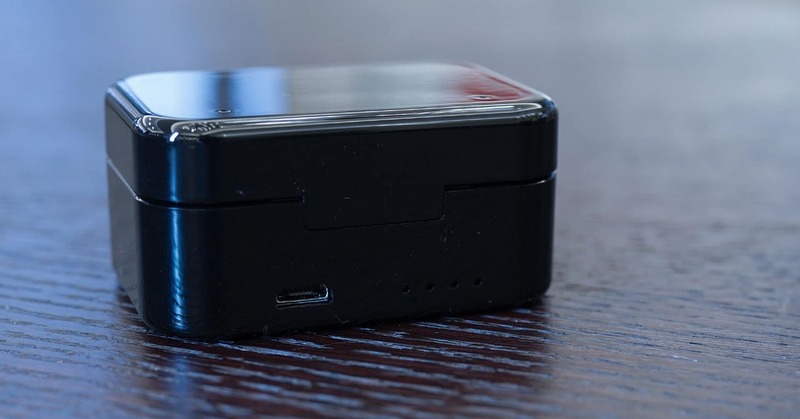 At full charge, both the charging box and earbuds have a pretty long battery life and you’re able to use them for a good while with no problem. 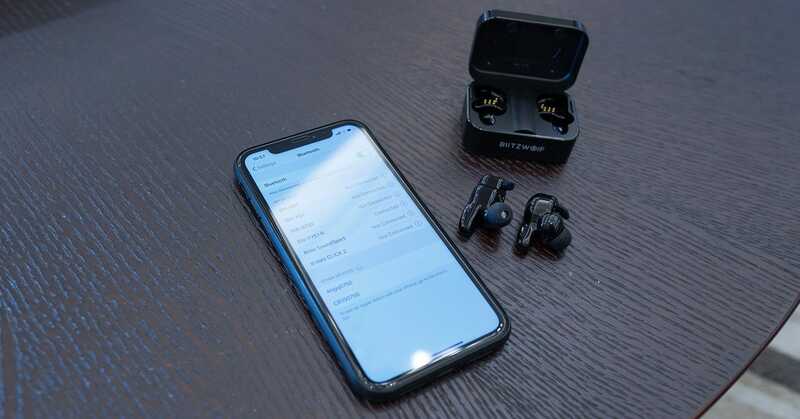 The earbuds by themselves can get up to 3 hours of playback time and up to 12 hours of playback time when using the charging box. 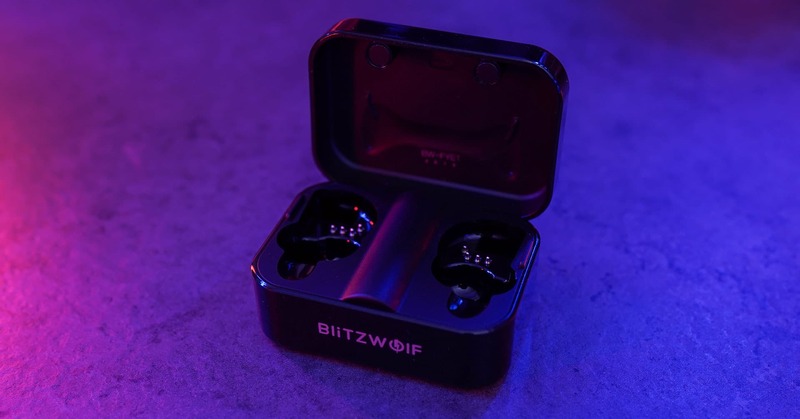 The BW-FYE1 comes with a built-in multi-function button on each earbud that gives you the ability to conveniently perform any of these actions: play/pause your music, open Siri, answer/reject/hang up calls, or switch to the next/previous song. 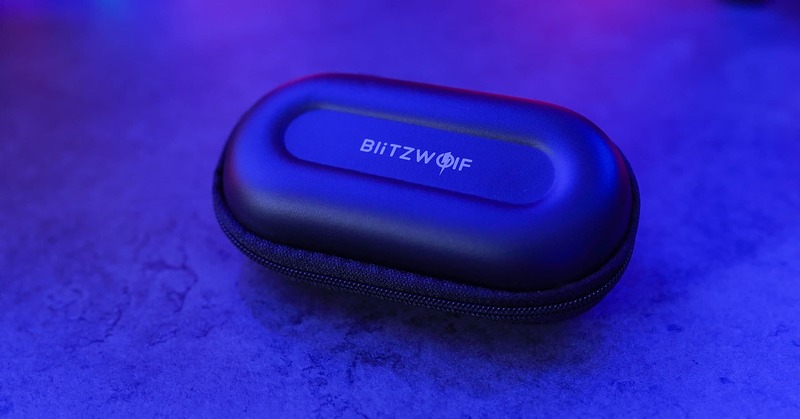 Overall, the BW-FYE1 True Wireless Earbuds from BlitzWolf are a great pair of earbuds and a solid option for anyone looking for an affordable, yet high-quality alternative to Apple AirPods. At the end of the day, you are definitely getting your money’s worth with these earbuds. 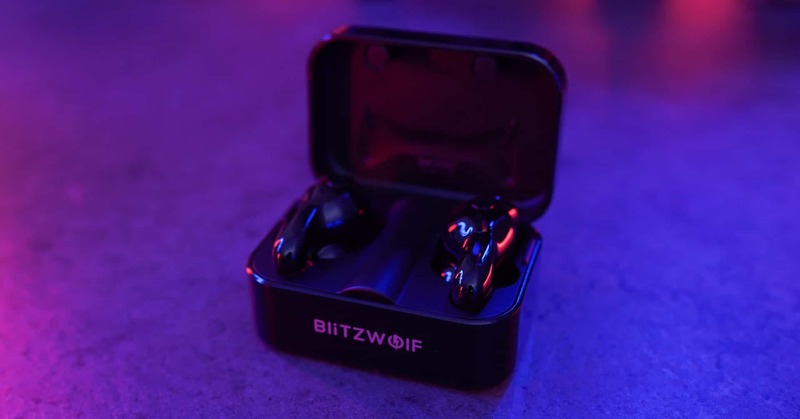 You can get them now on sale at only $39.99 USD which is a crazy low price for a set of truly wireless, high-quality earbuds. Now looking at the BW-BTS1, the packaging and contents of the box are pretty much the same. 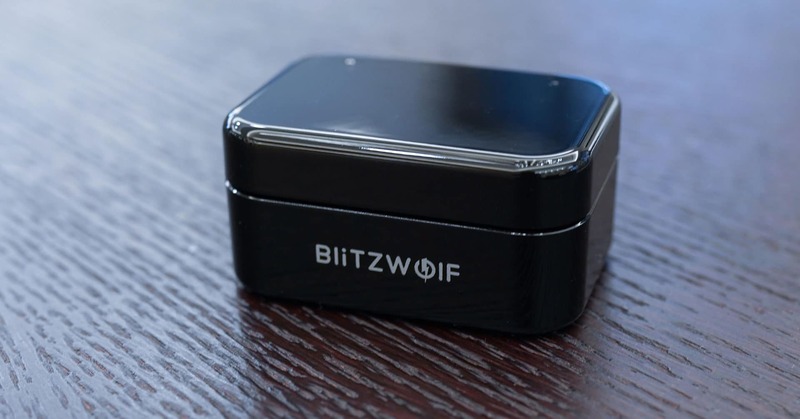 As with the BW-FYE1, we have a user manual, customer feedback card, USB charging cable, and two sets of earbud tips in different sizes. We also have two extra sets of ear hooks in different sizes and of course, the earphones along with a protective storage case. 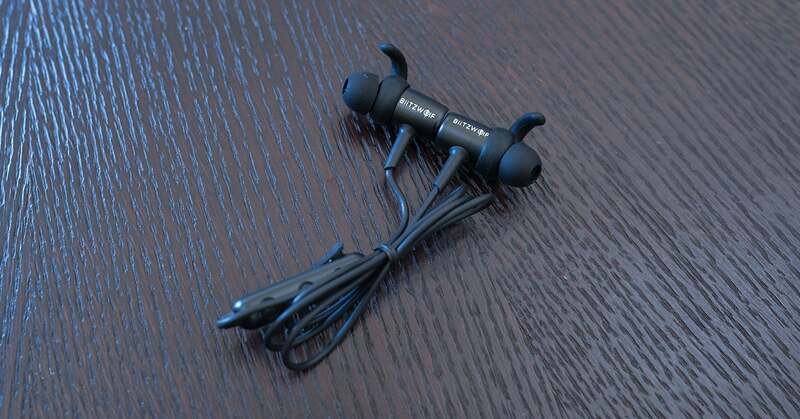 These earphones have a matte black exterior that’s easy on the eyes and has a nice, premium look to it. 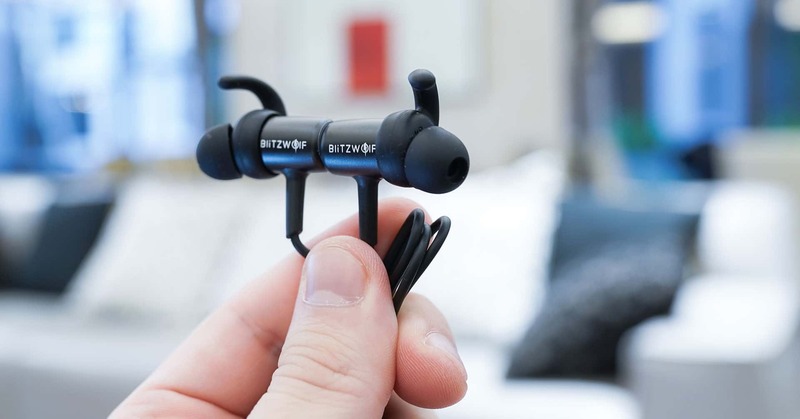 Built with an aluminum frame, you can tell that these earphones are made with high-quality materials and the magnetic design makes it easy to keep them in place. 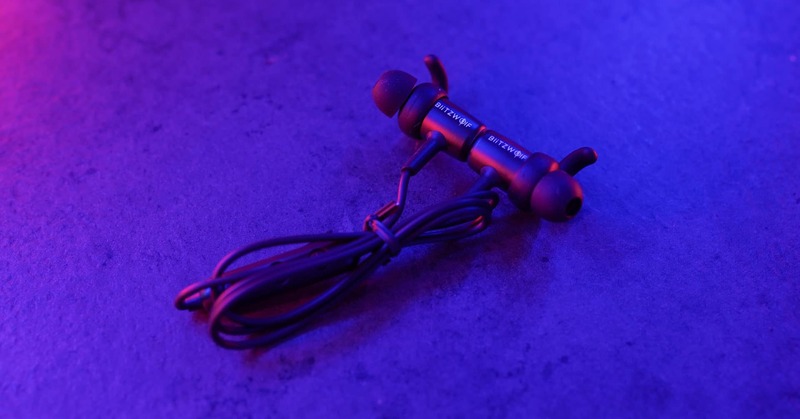 The BW-BTS1 also uses an ear hook design that fits nicely to the inside of your ears and feels really comfortable. The one thing that I didn’t like too much from the design is the length of the wire. It’s way longer than it needs to be but at least they provide you with a cable tie to shorten the wire length as well as a clip to fix the wire to your shirt for when you’re jogging or working out at the gym. Now, let’s move onto the sound quality. The verdict here really depends on how much depth you’re looking for in your audio. 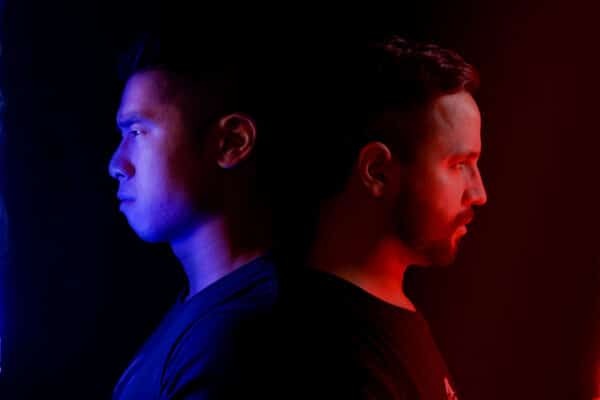 If you’re someone who pays a lot of attention to the details and nuances of the pitch and tones of your music, you might find the audio to be a bit flat – the bass is somewhat lacking, the highs are too low, and the mids are too strong. 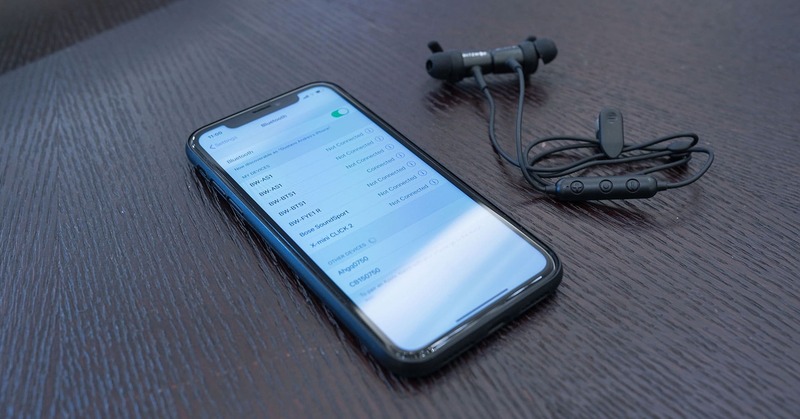 However, if you’re not particularly picky about how your audio sounds, these earphones are definitely more than sufficient for listening to music on the go. Much like the BW-FYE1, the mic quality of these earphones is pretty average. 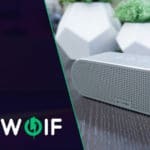 They could do with more background noise cancelling capabilities but for the average user, they should serve your purposes nicely. The battery life of these earphones is one area where it has the BW-FYE1 beat. That is, if you’re just looking at the earbuds by themselves (not including the charging box). The playback time of the BW-BTS1 is double that of the BW-FYE1 at 6 hours compared to 3 hours, so that’s a pretty nice plus. 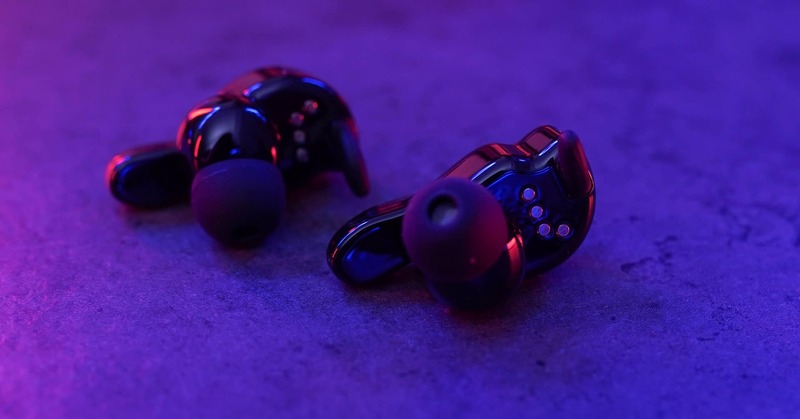 These earphones come with built-in line controls that give you quick and easy access to the following functions: play/pause your music, answer/reject/hang up calls, redial, adjust the volume up/down, or switch to the next/previous song. 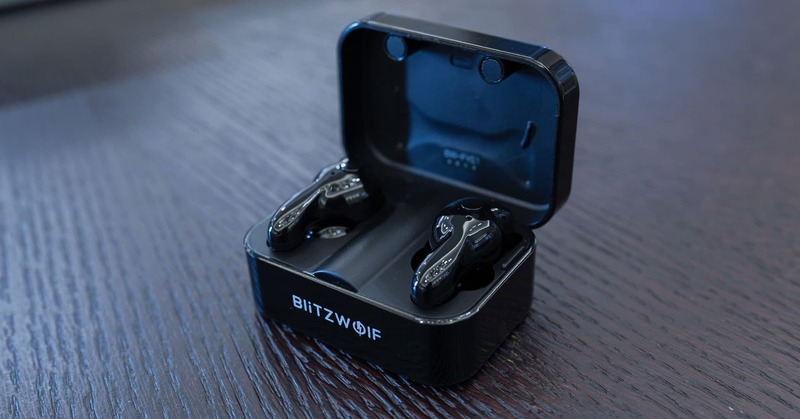 Out of the two earbuds, I’d have to say that the BW-FYE1 is definitely my preferred option as they make for a really nice and budget-friendly alternative to the Apple AirPods. 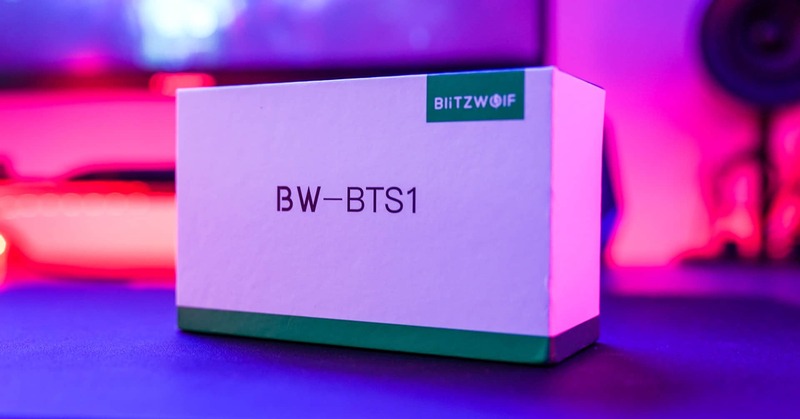 However, if you’re looking for a more traditional pair of bluetooth earphones, the BW-BTS1 are pretty decent especially given how low its price is. 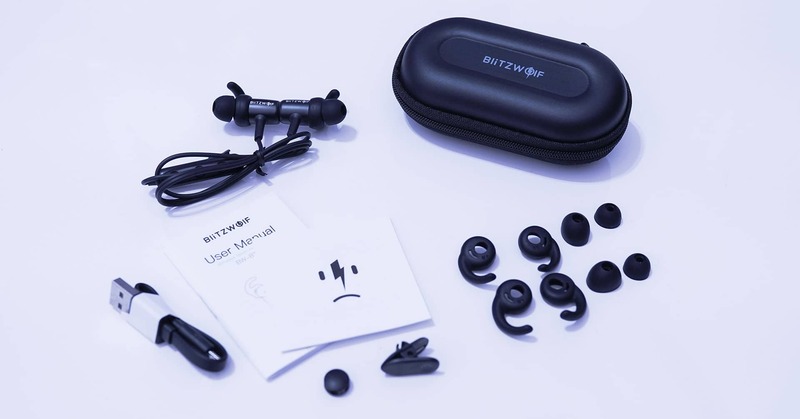 At only $25.99 USD, the BW-BTS1 Sports Earphones from BlitzWolf are a great option if you’re looking for an affordable, yet high-quality pair of bluetooth earphones. Get them here: BW-FYE1 and BW-BTS1.